Love crafting handmade goods or got an itch to stitch? This huge event will be right up your street, with more supplies and ideas than you can shake a knitting needle at. 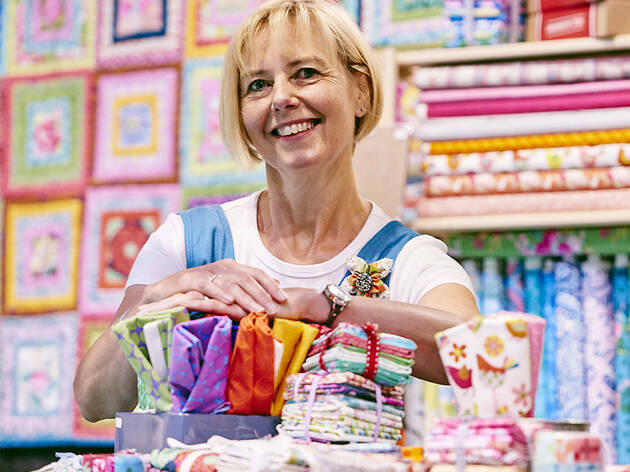 As well as picking up all the essentials for your next creation, you'll be able to attend workshops and pick the brains of the experts in attendance. You'll knot want to miss it.